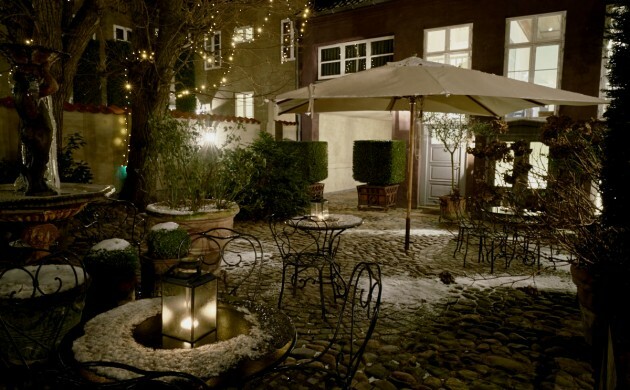 Millions of travelers around the world have cast their votes on TripAdvisor and the results are in – the best hotel in Denmark is Villa Provence in Aarhus. For Steen and Annette Stenstrup, the owners of the hotel, the news comes as a very pleasant surprise. “It was totally unexpected and we are very happy and grateful. Especially since it is customers who cast the votes and not some industry panel,” Steen said. He also added that he and his wife were deeply committed to the experience guests had whilst staying at the hotel. Villa Provence, which is described as a “small oasis full of atmosphere” on its website, is a charming boutique hotel that boasts 39 rooms and suites decorated in a Provencal style. Many contain four-poster beds and clawfooted bathtubs – the epitome of old world luxury. It has a rating of 4.5 out of 5 stars on TripAvisor, with many happy customers describing it as the best romantic getaway that Denmark has to offer. Official figures from VisitDenmark show that tourists visiting Aarhus spend 3.3 billion kroner in the city each year.